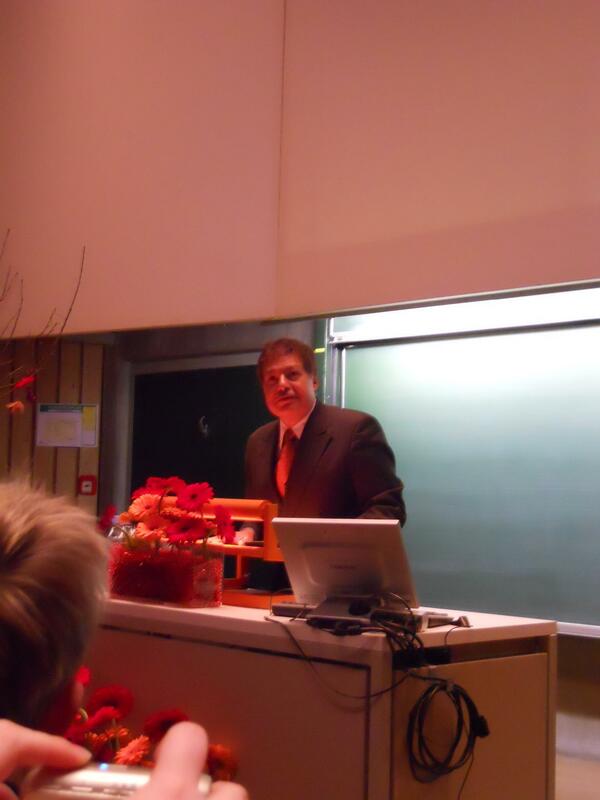 Prof. Ahmed Zewail, the 1999 Nobel Laureate in Chemistry has given talk on “The Nobel Prize and Shaping the Future”. It was organized by the The Royal Academy of Denmark. Event experience: Very often we tend to see that people who win this highly prestigious prize are hard-working, nerd and have no sense of humour at all. This has certainly proved wrong in this lecture, when I got to see other side of these hard-working scientists. Prof. Ahmed Zewail threw light on his own life, his career development and difficulties he had faced during many of his research work. In his words, it is a big misconception among young people, who think that there is some straight path to get a Nobel Prize. “If you always think about winning a Nobel Prize, then you may never win it”. He has described his own example of taking some risks, swam in the new waters and how his passion drives him to discover new things. He has also described his experience after winning Nobel Prize and how everyone around him expected to know, talk about every other things. This lecture was a great lesson to each of attendee that to achieve something, we all must follow our passion and drive with curiosity to make a difference.